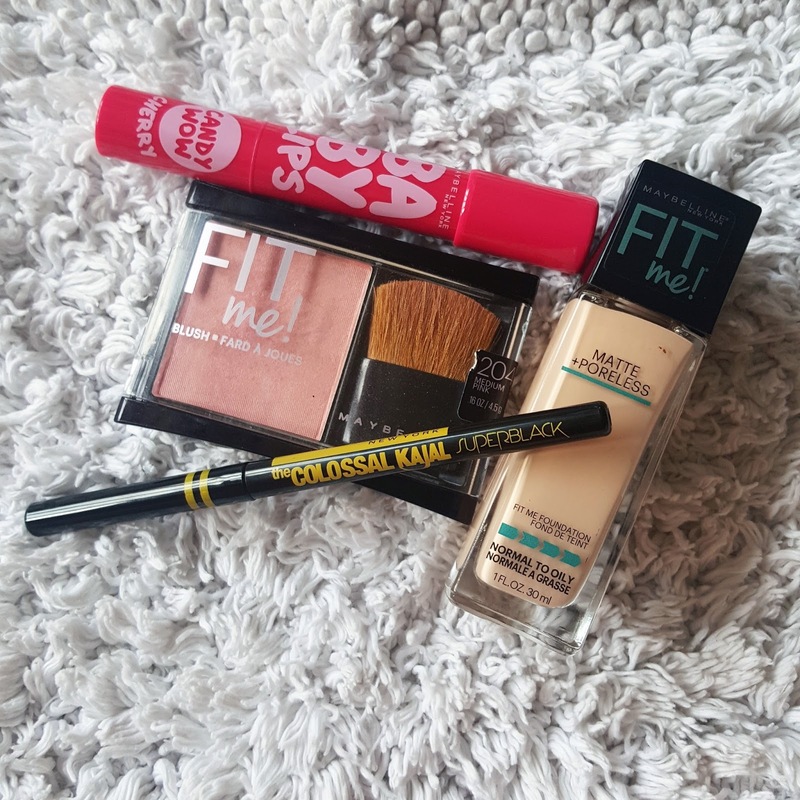 Its lazy sunday afternoon and i have nothing much to do where i see my recent makeup purchase lying on my dressing table. Now thats making me excited for writing about the NEWLY LAUNCH Maybelline Super Black Colossal Kajal. Yes gals colossal kajal is back with new packaging. I found this on instagram and thought of giving it a try though i am never fond of retractable pencils specially for kajal but need to try this one. So this is a recent launch after maybelline's lip gradation. It comes in a retractable black pencil with yellow accents. Previously we all know old colossal pencil was in yellow packaging with black accents and now its reversed. Product Claims: It gives you a 2X blacker look in one smooth stroke, that stays intense for up to 16 hours! With light absorbing pigments, the formula delivers 2 times more blackness* for double the intensity. Enriched with oil for super smooth application, it glides on effortlessly, adding a rich, glossy sheen color that stays waterproof and smudge proof for upto 16 hours. This kajal pencil can be used on upper as well as lower eyelid. It can be used on waterline without having to fear of smudging. This pencil is now water proof and it only comes of with makeup remover. I am definitely liking new super black colossal then the old one. Its much more darker and bolder than old colossal even in packaging. It glides on smoothly without having any need to tug or pull. The texture is creamy and soft not at all hard so it doesn’t hurt while applying on waterline. Starting once again at the inner corner, add a bold stroke along the upper lash line. Its a smudge proof pencil and lasted for almost 10 hrs. I haven’t tried putting it for 16hrs but what it claims to be true. It has a glossy finish and adds nice sheen when applied on lower and upper eyelid. Due to its glossy finish it appears to be more blacker. But when swatched on hand it looks like more towards matte finish then glossy. 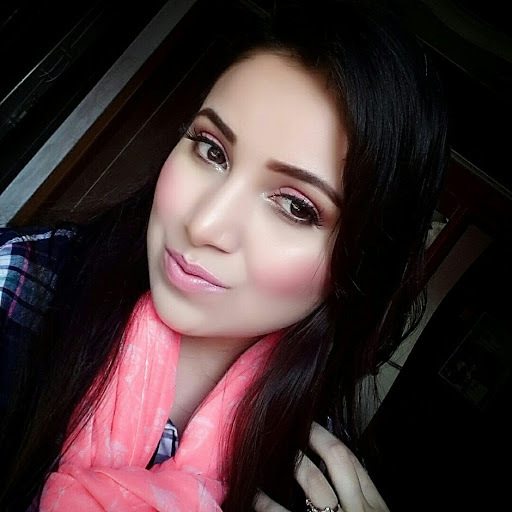 Its highly pigmented but i always like my kajal to be more bolder and intense so i keep on layering it. Its not a one stroke application pencil so you may have to go over and over again. It doesn't fade nor does it flake. This kajal pencil can be used by contact lens wearers and those having sensitive eyes its opthalmologically tested. 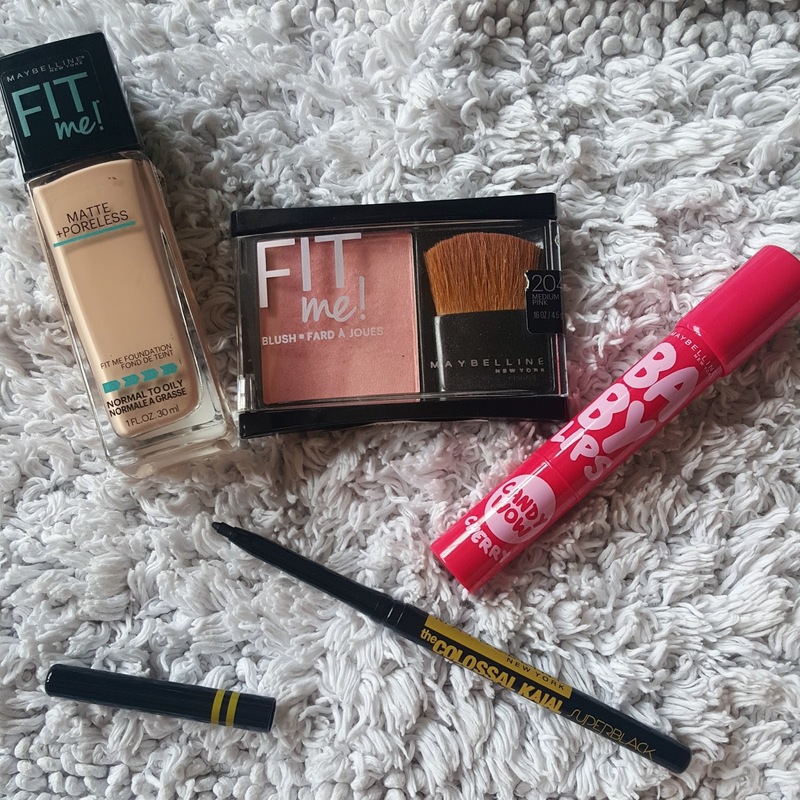 Overall recommended everyone likes using a kajal pencil and this is far more better than old colossal in terms of packaging also. 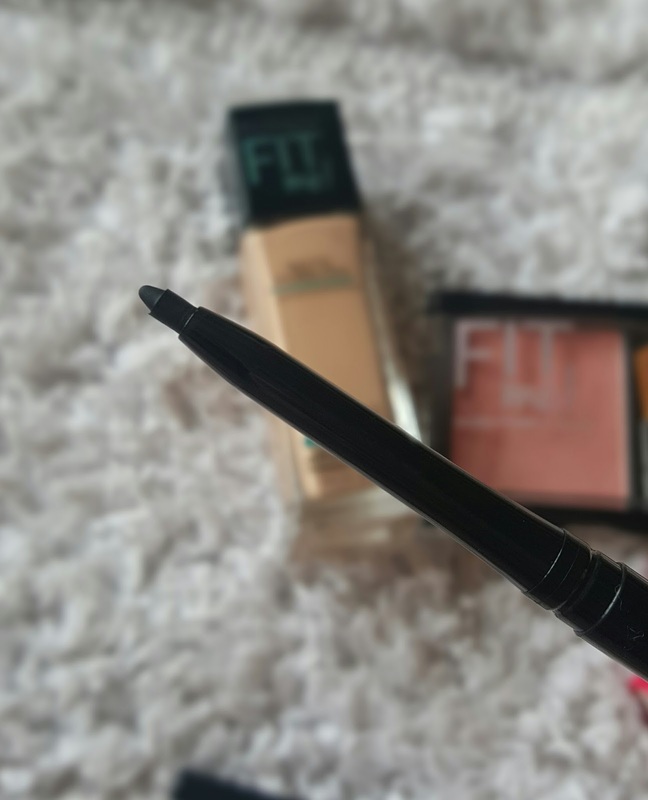 I am impressed by its waterproof smudge proof formula. The texture is neither to hard or soft so it doesn’t break. I wouldn’t say this is blackest black of all kajal pencils but what Maybelline here claims is somewhat to be true. 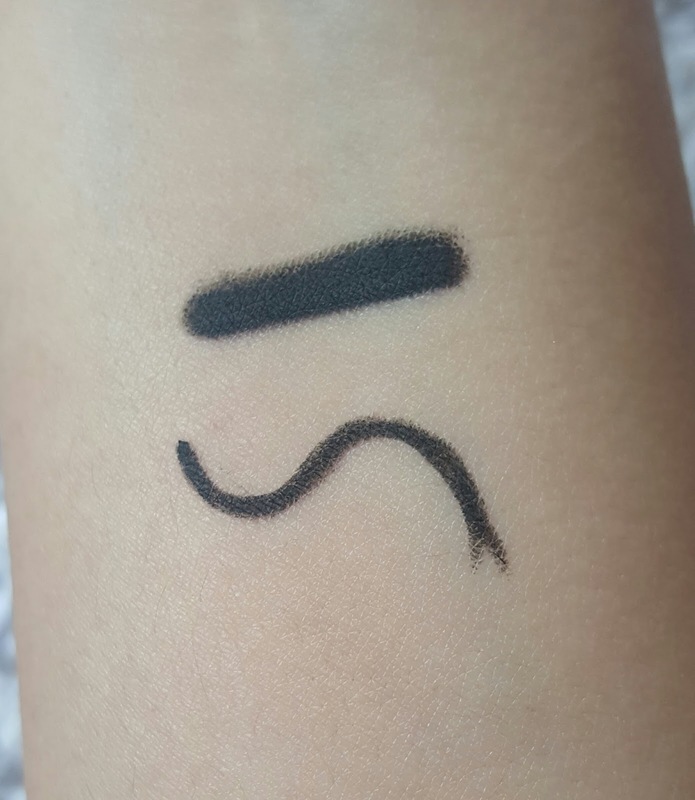 It stays long on your waterline without having to cause any panda eyes. 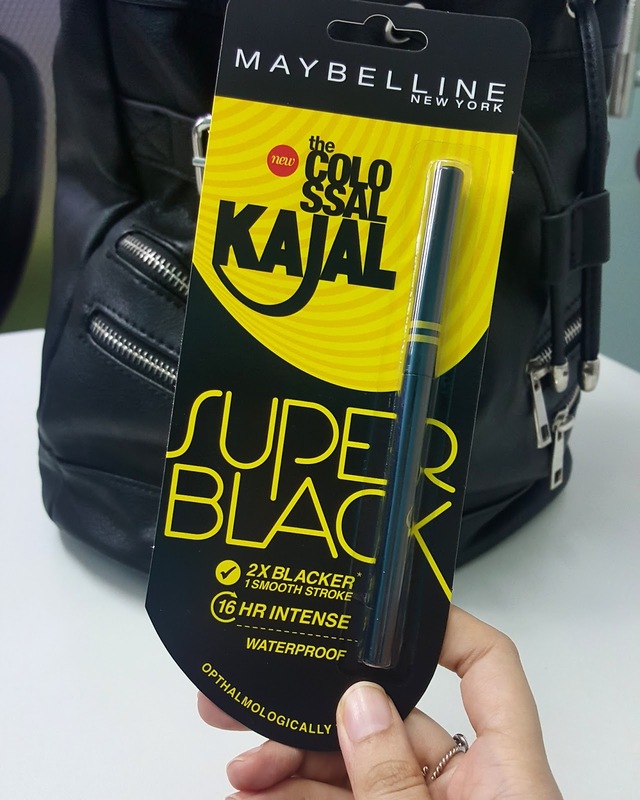 I didn't find it to be 2x blacker or bolder than older version but it has better formula and texture and thats the reason i love using this NEW SUPER BLACK COLOSSAL KAJAL. Here the price is almost 2x to old colossal kajal which i think was not so great.